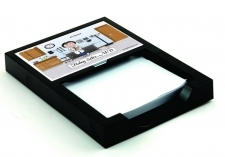 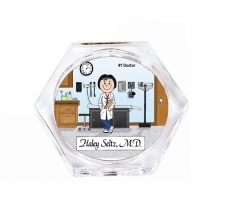 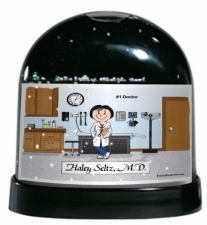 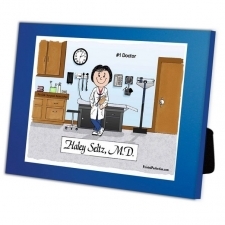 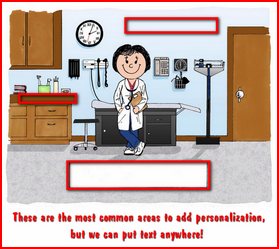 Doctor, Nurse Practitioner, Charge Nurse or Head Nurse Gift. 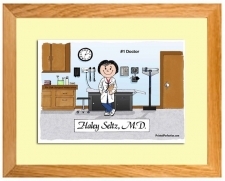 Doctors hold a special place in our lives, especially for those with chronic medical issues. 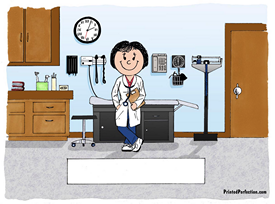 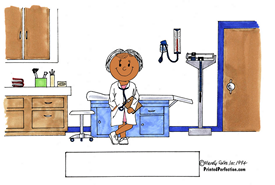 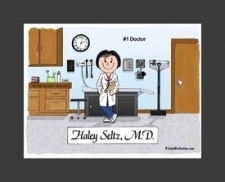 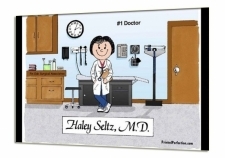 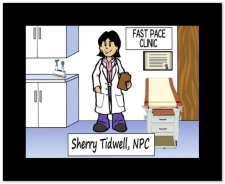 When you want to thank your doctor for going above and beyond or just being great, this cartoon caricature is ideal. 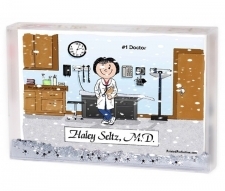 It is personalized just for her, and she is sure to love it.